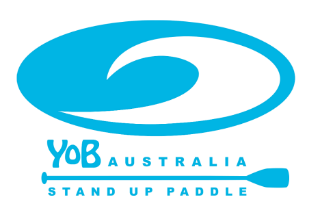 The all-new 2018 Bluegrass Bamboo SUPs are characterised by their up-to-date shape and state-of-the-art moulded construction to give you a Western Australian designed and tested SUP to satisfy the most avid paddler. The shapes have been exhaustively tested in a wide range of conditions ranging from local flat water cruising all the way through to serious surfing reef breaks in our North-West. 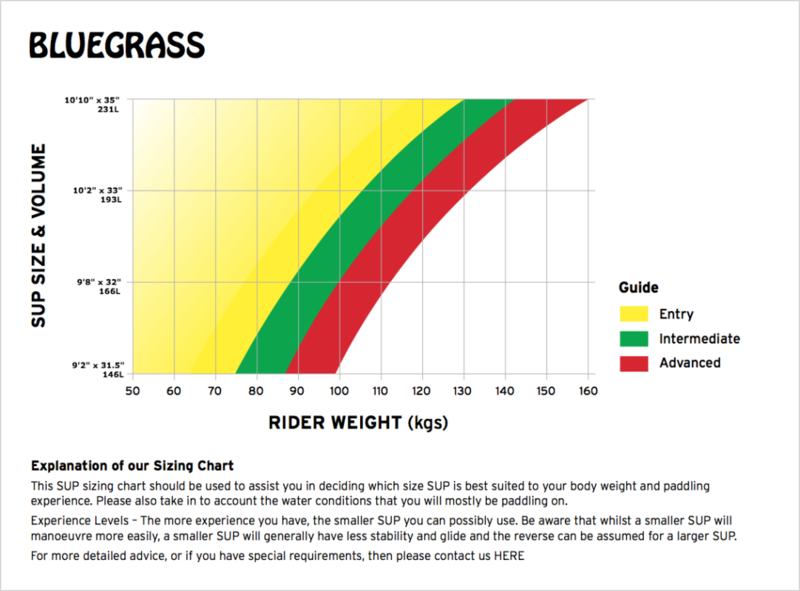 We rate the Bluegrass range as being able to take you from ‘entry’ level paddling all the way to ‘advanced’ level. 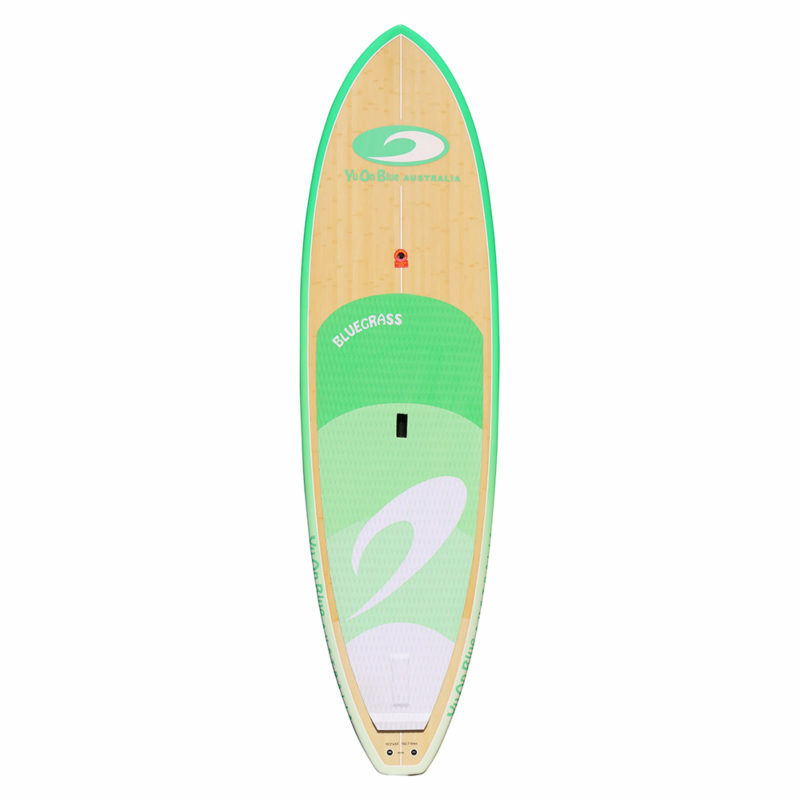 The Bluegrass SUP’s have a unique blend of features that enhance every stage of your paddling journey. 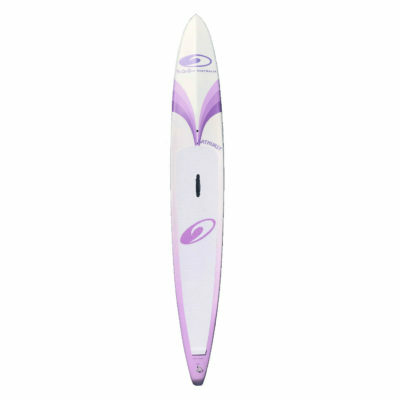 From a generous stable platform for those tentative first strokes, to the advanced bottom shape and rail design that will allow you to progress from flat water cruising to ocean paddling, and even in to surf conditions – if the mood takes you. 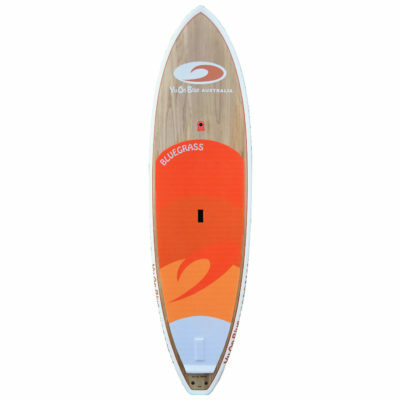 Not to mention the beautiful Bamboo veneer deck with a gloss finish that looks sensational ! 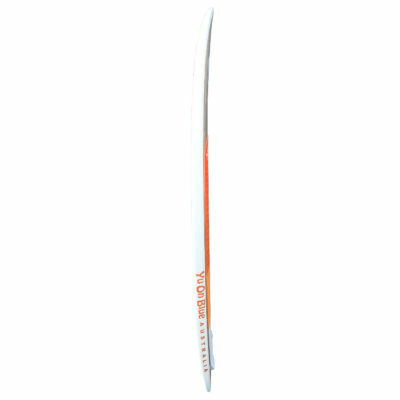 Choice of 3 colour schemes and 4 sizes. 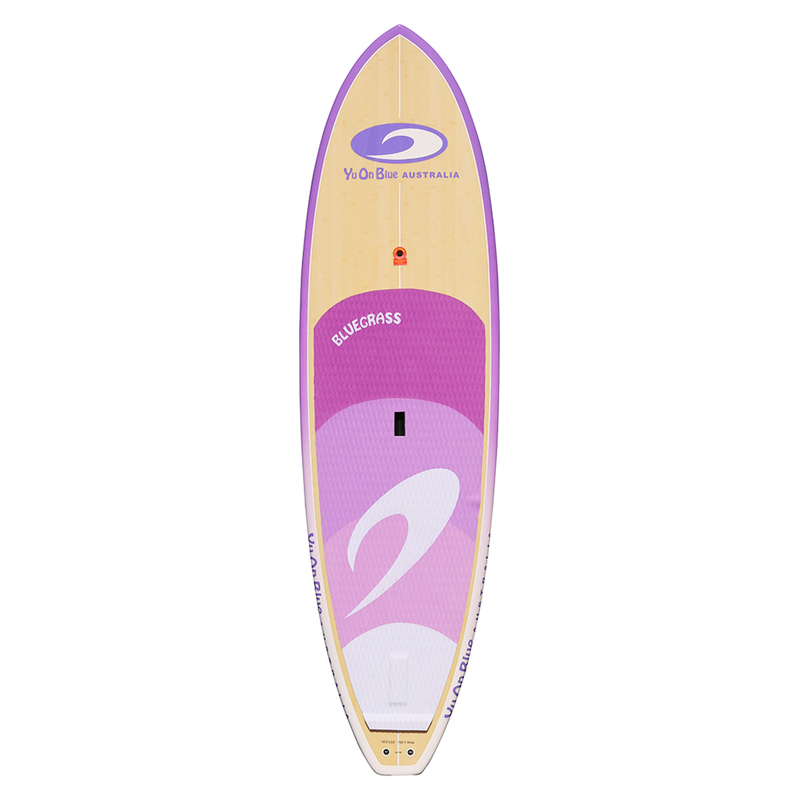 Epoxy fibreglass/ Bamboo veneer construction with full PVC hi density foam wrap to the entire deck and rails. All fin boxes, leash plug inserts, carry handle inserts and breather inserts are reinforced with hi density PVC foam for greater durability. 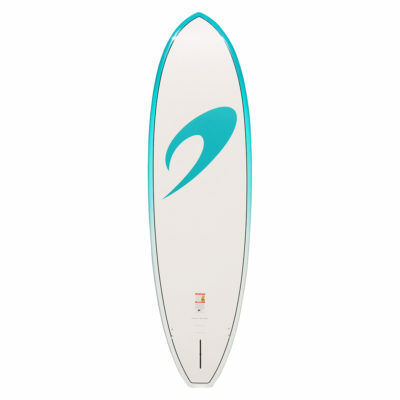 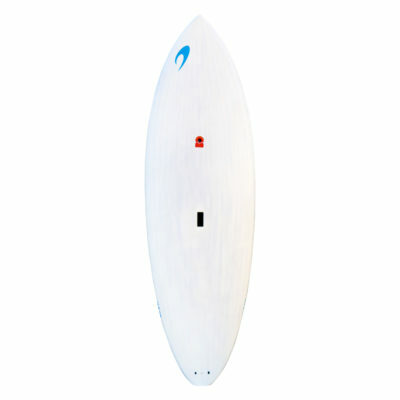 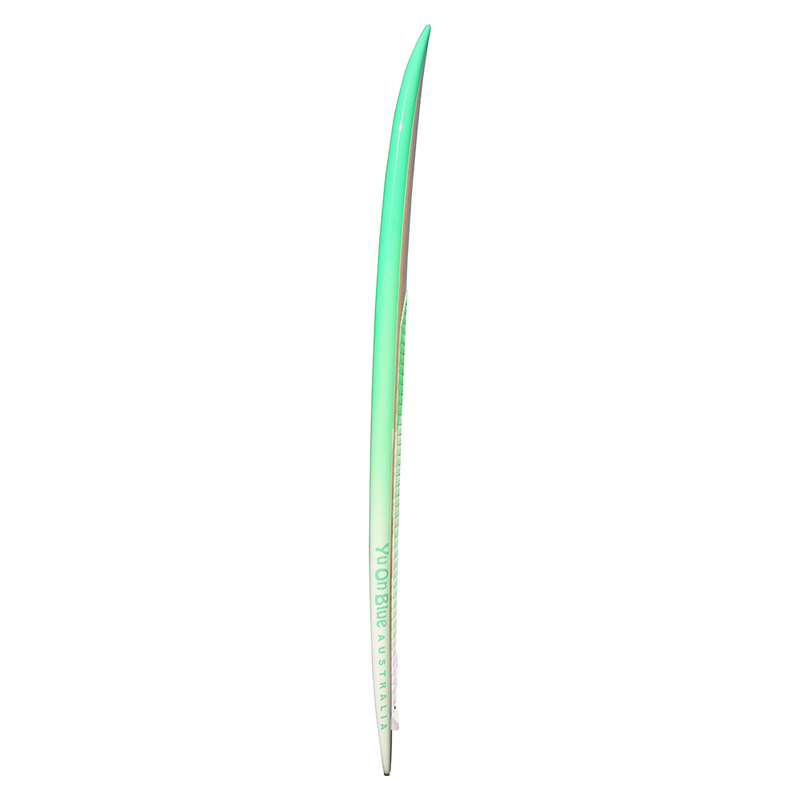 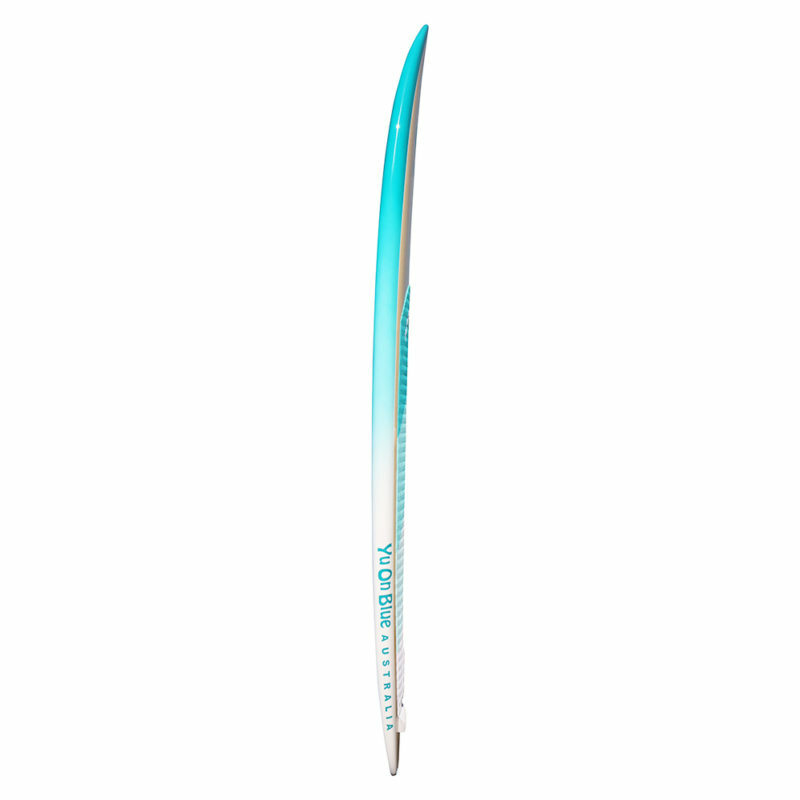 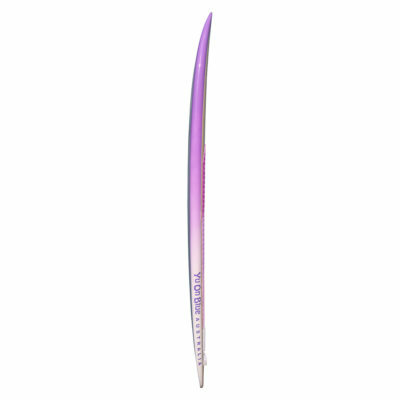 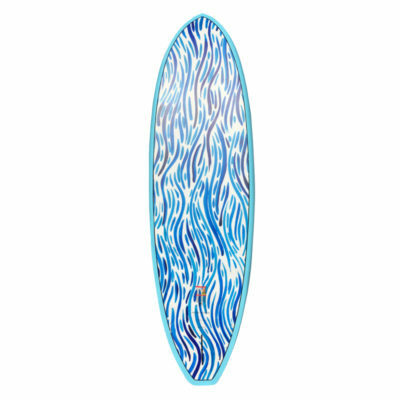 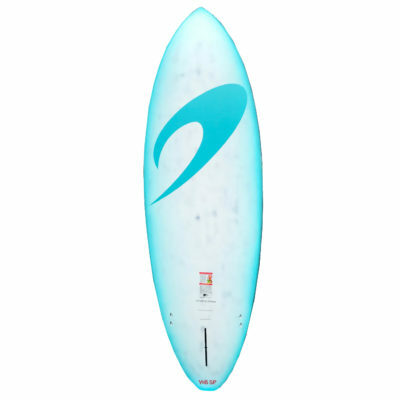 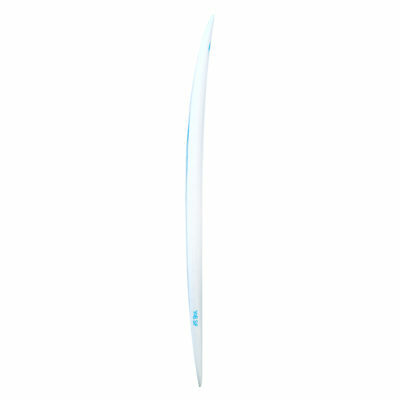 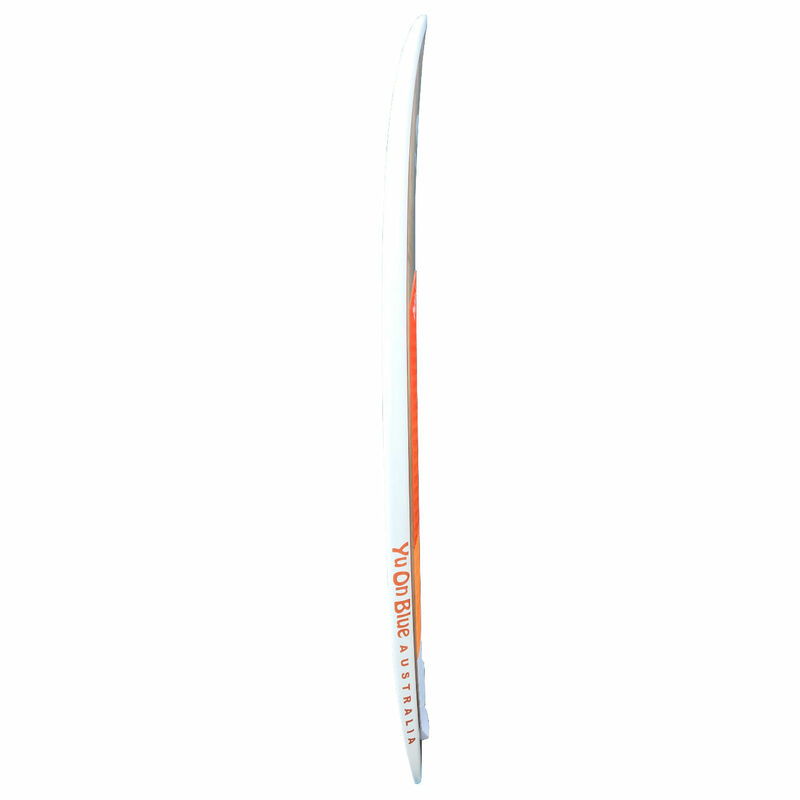 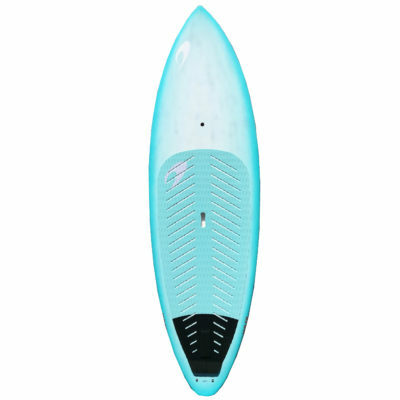 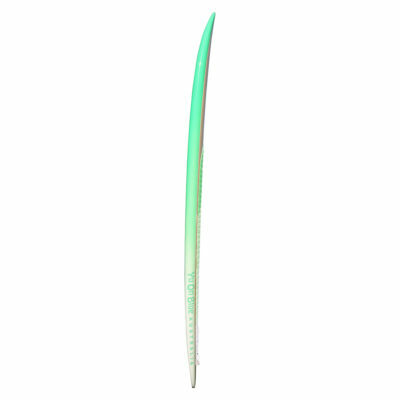 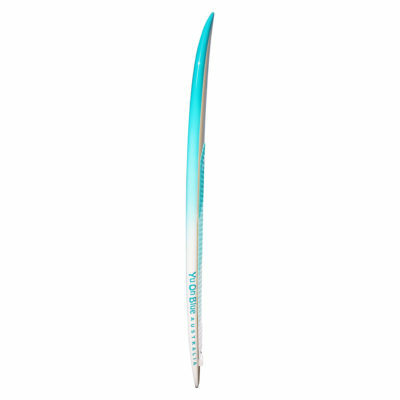 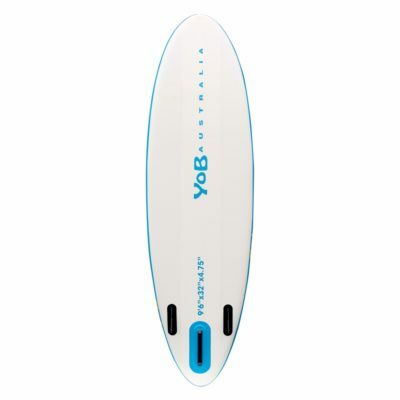 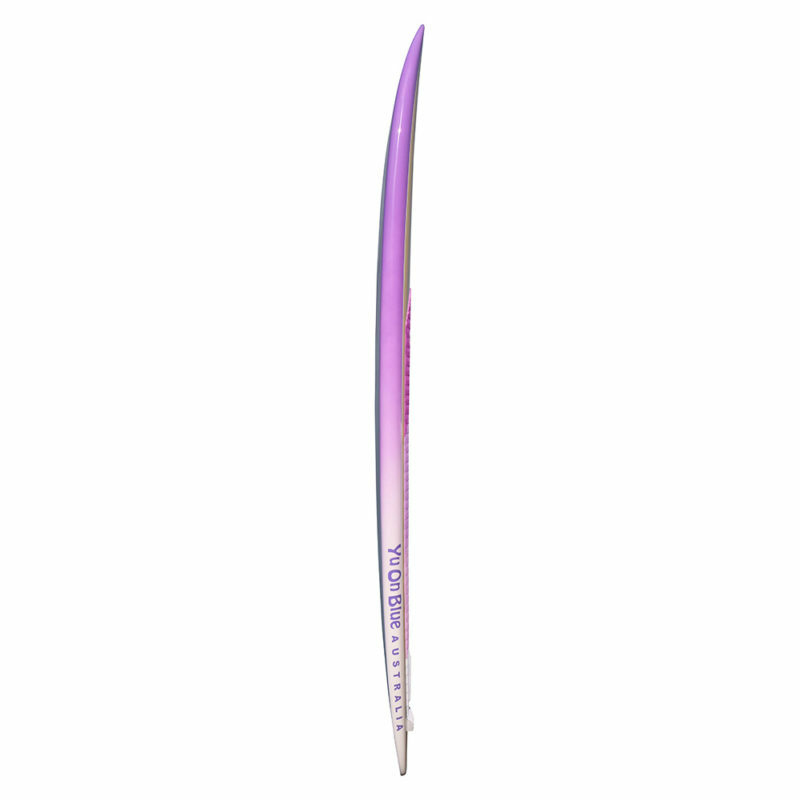 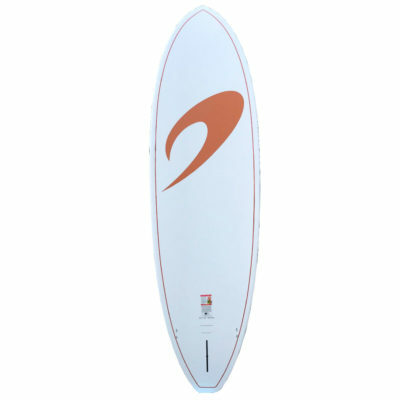 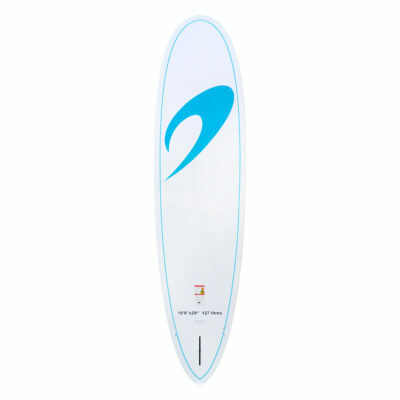 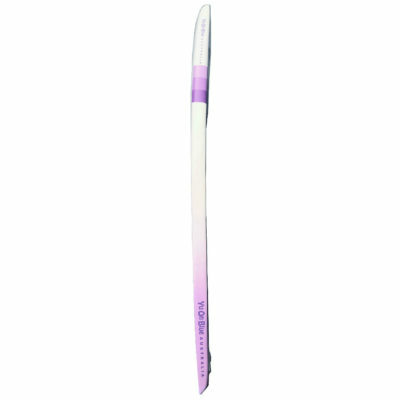 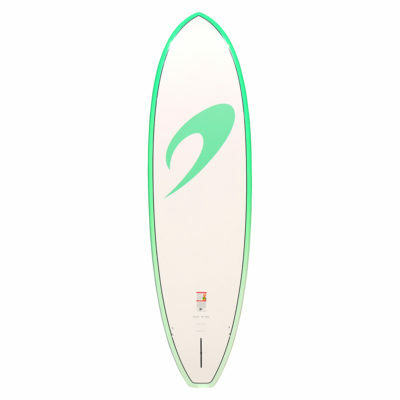 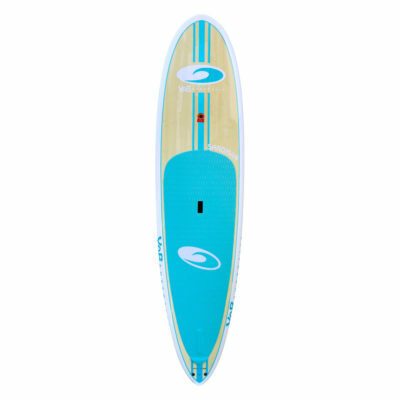 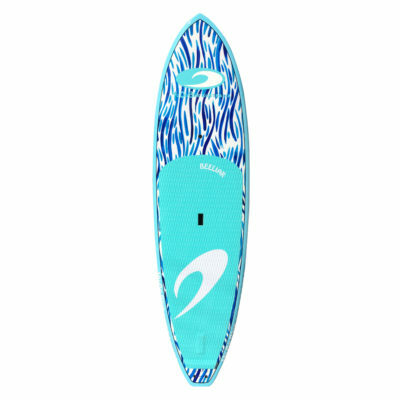 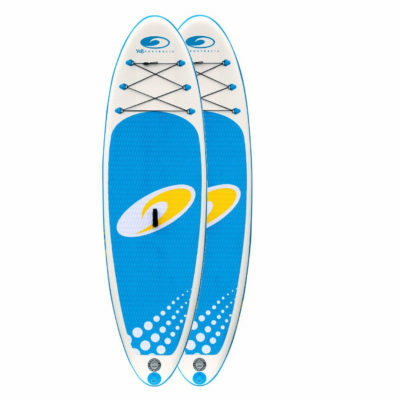 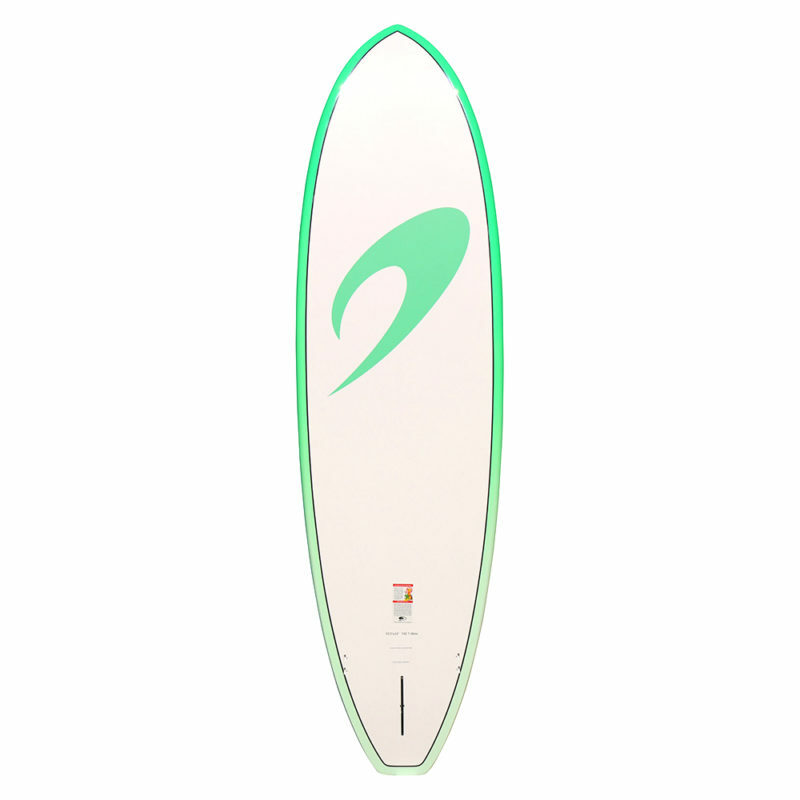 Bottom shape is single concave nose leading to a double concave midsection, and progressing to vee through the tail – providing performance on flat water and in the surf.